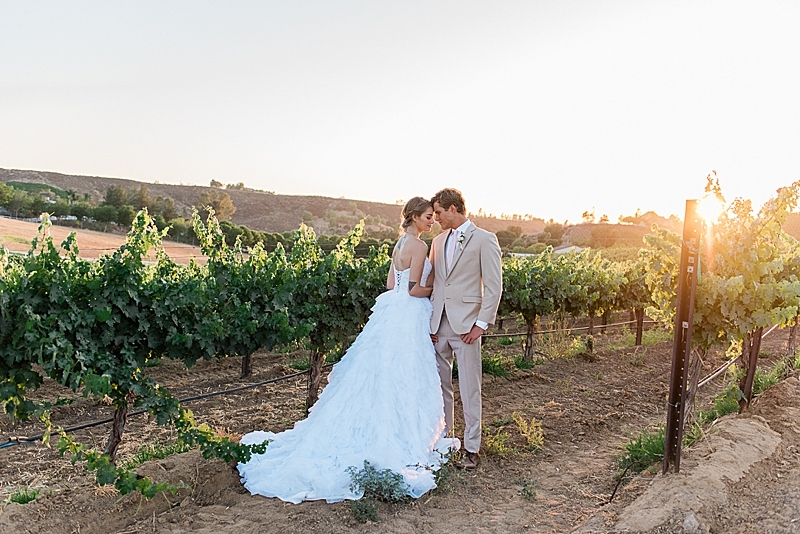 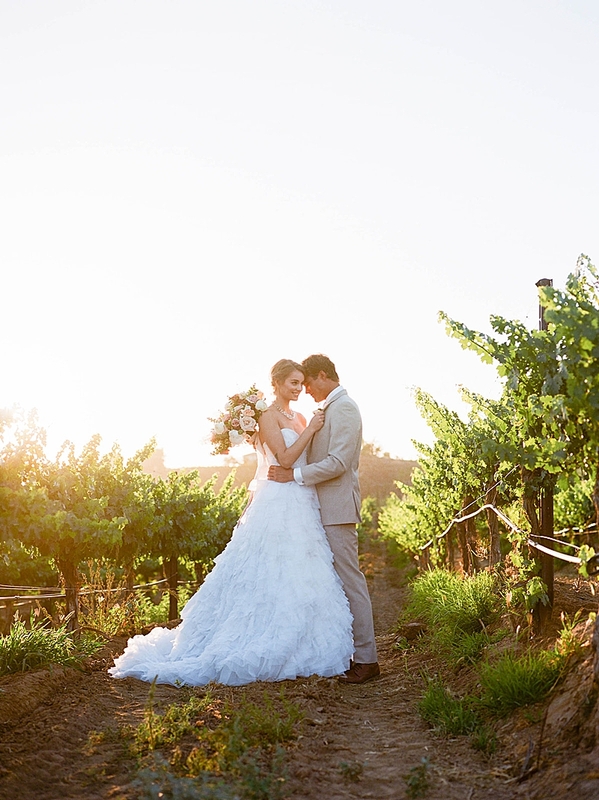 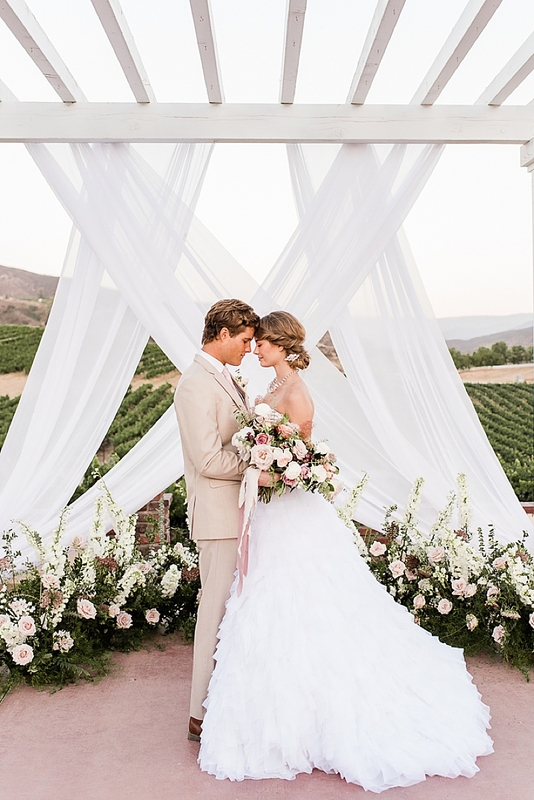 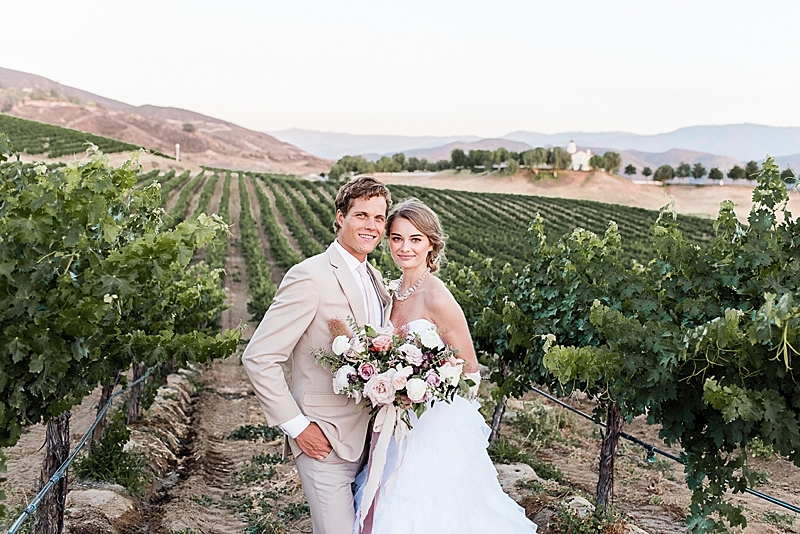 "The story of modern romance and an old world landscape beautifully merges into life at this intimate and delicate styled shoot at Leoness Winery in Temecula, California. 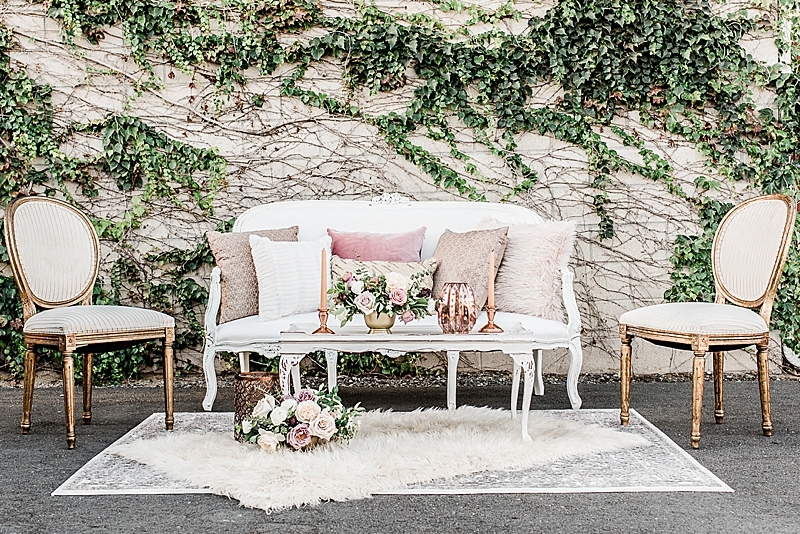 This concept grew from our wonderfully creative team of wedding vendors. 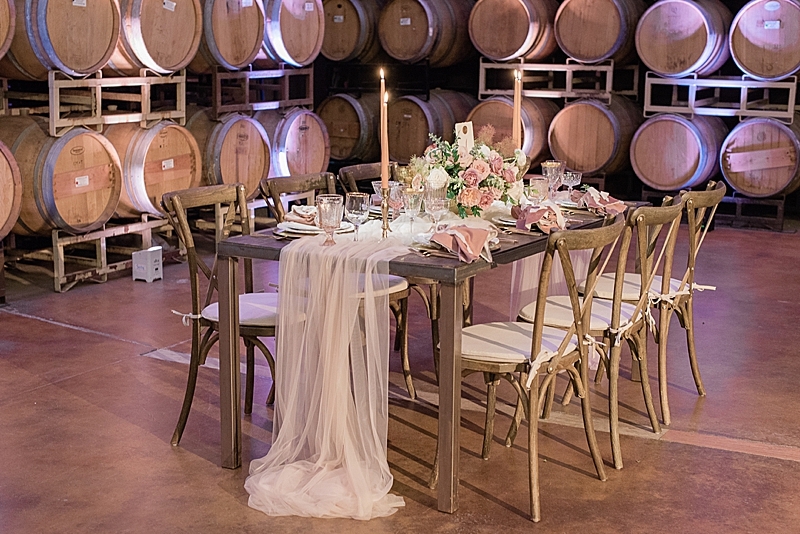 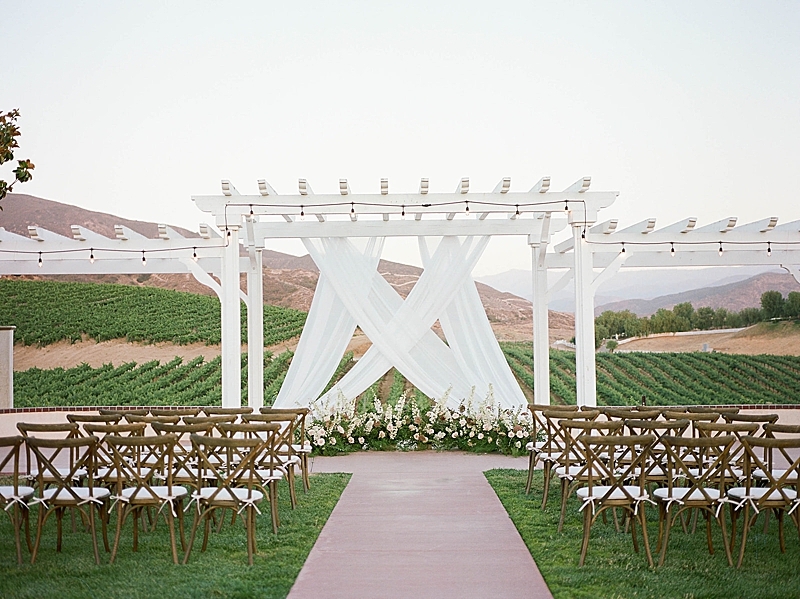 Our goal was to set the stage for a familial and timeless gathering surrounded by loved ones in the vines. 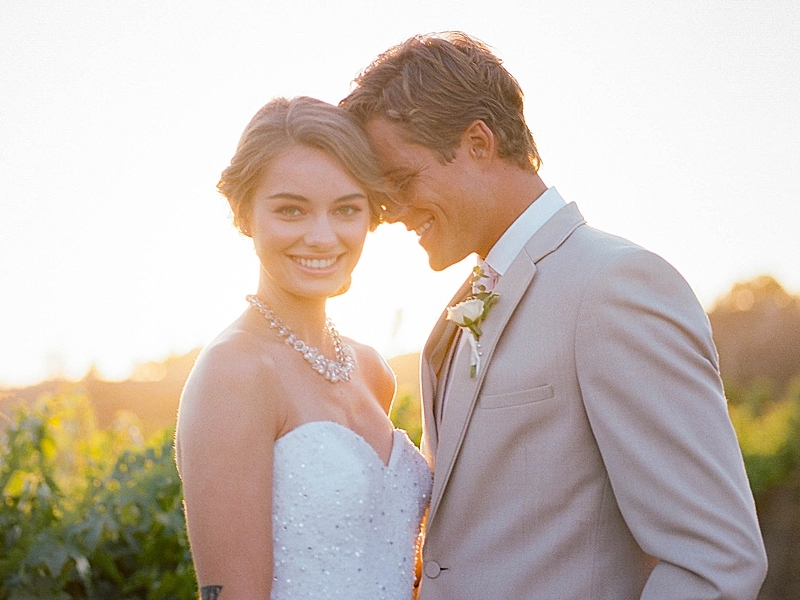 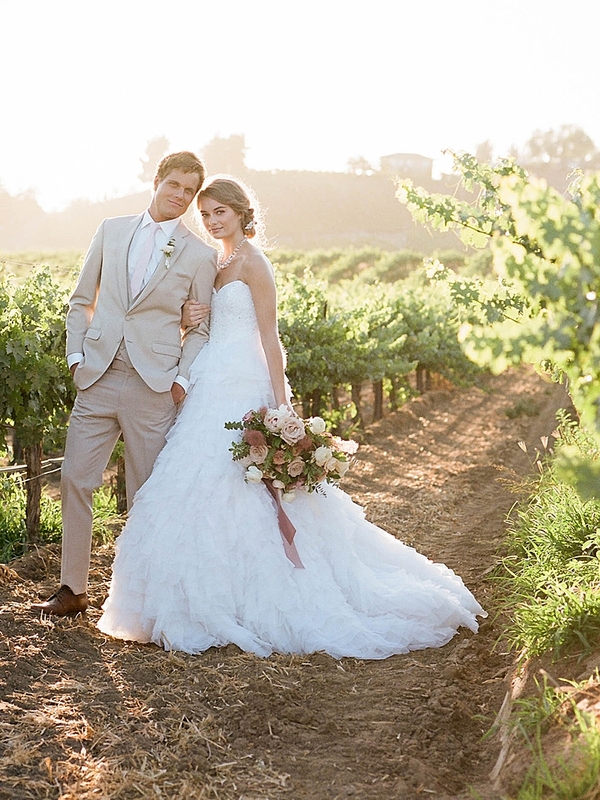 We wanted to bring the modern bride into a story of poetic details and European traditions. 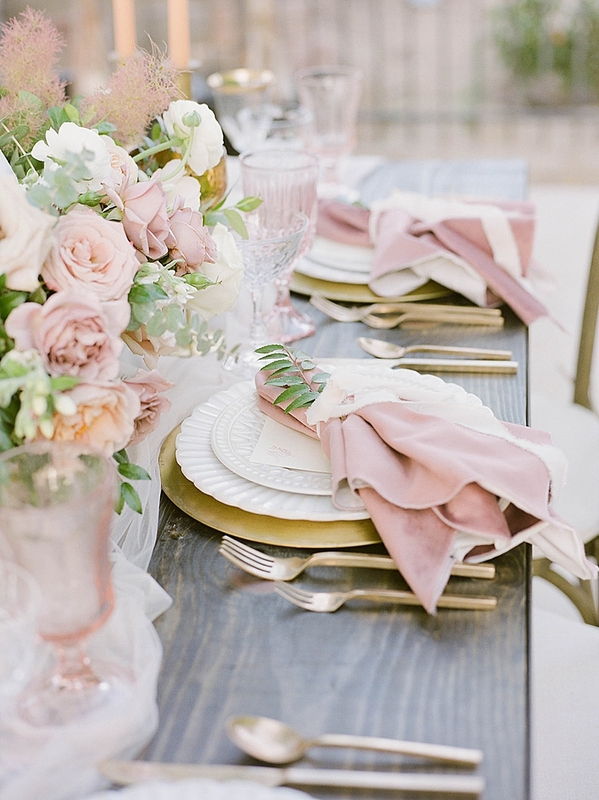 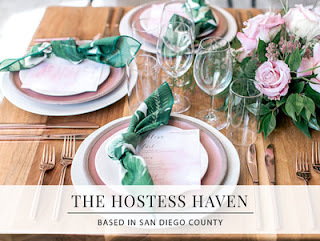 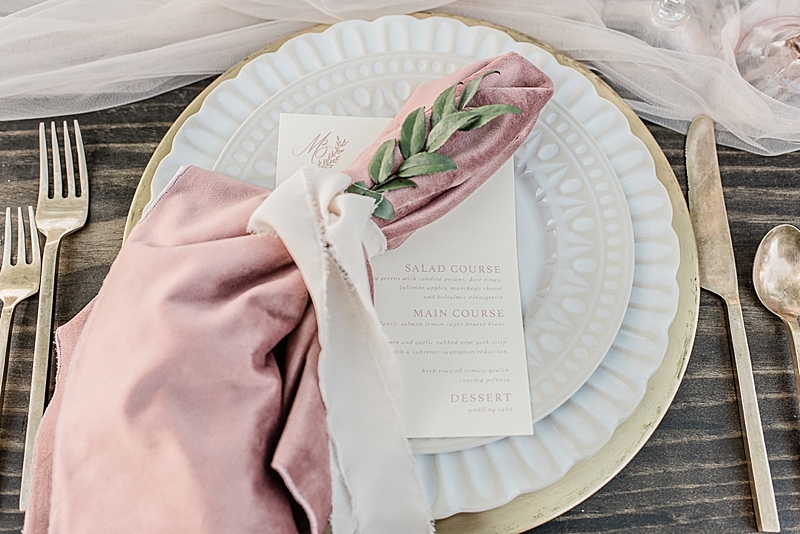 We set the scene with shades of pinks, blush, and gold. 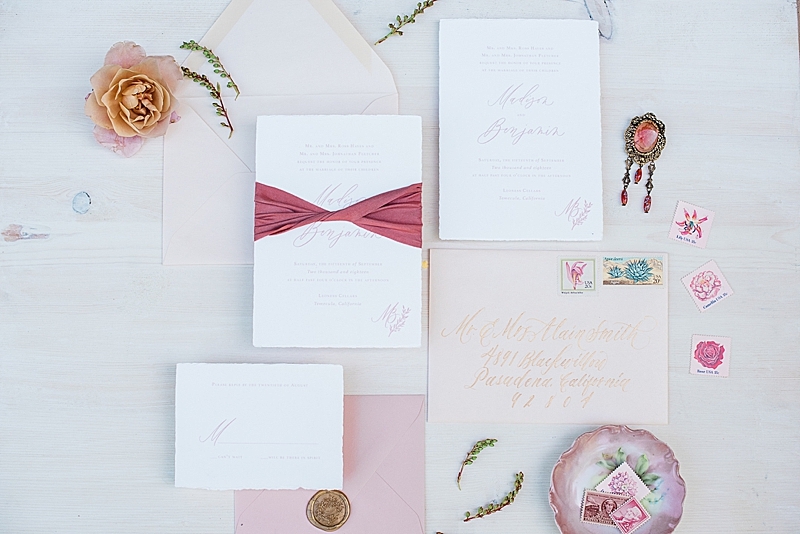 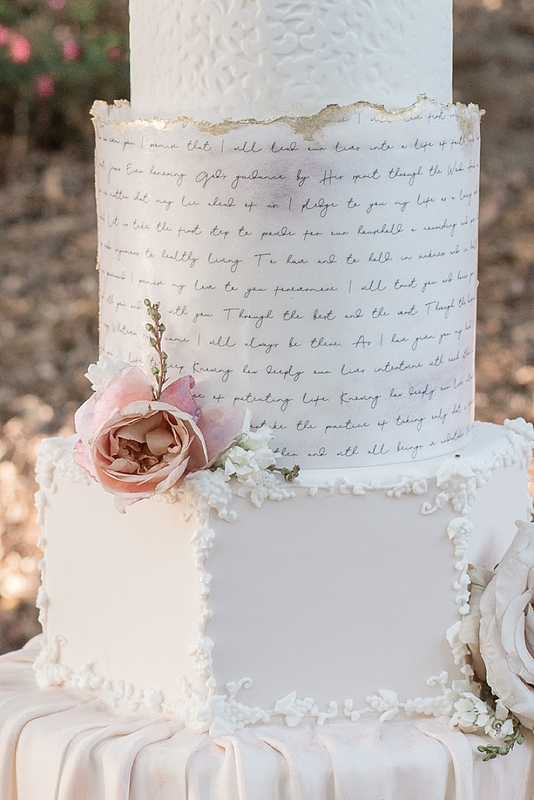 A book of Henry Longfellow poems was an anchor in our concept; we wanted the shoot to feel as though the beautiful and romantic prose of love letters and poems had been painted into real life. 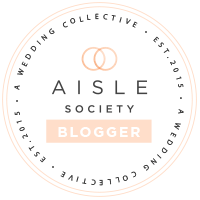 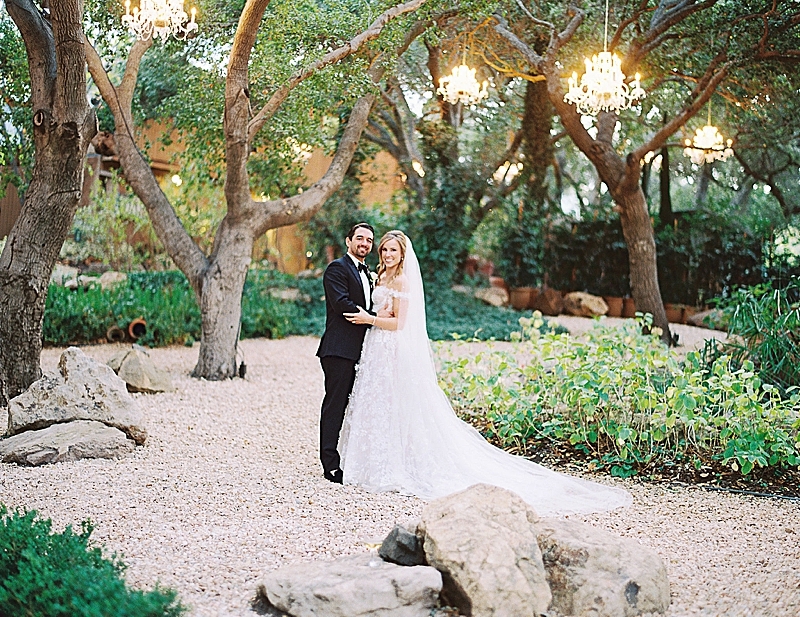 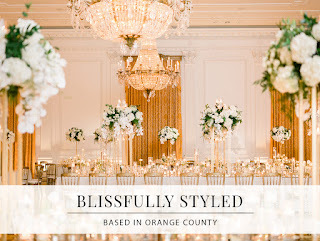 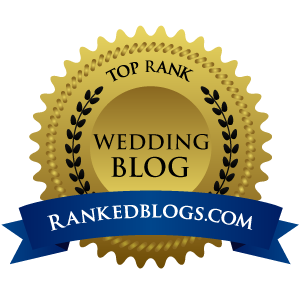 We couldn't have been more thrilled with how everything turned out!"